If you are looking to have the ultimate escape spot right at home, you have come to the right place. 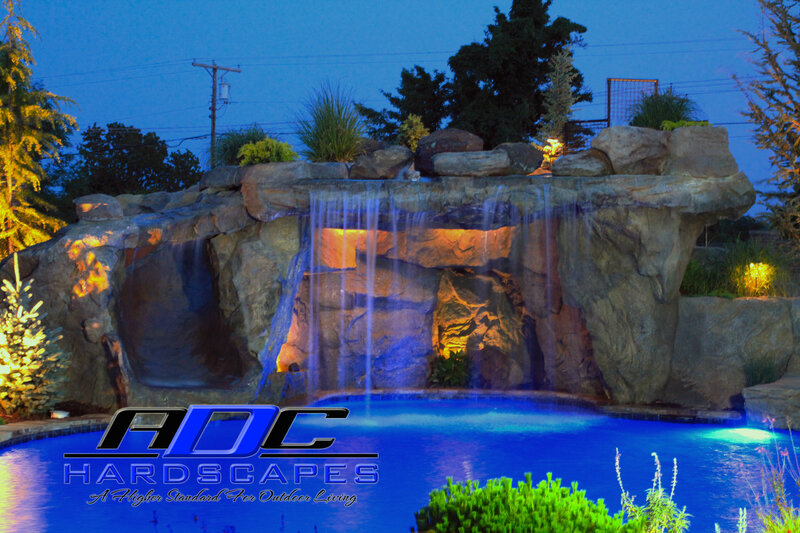 A water feature custom designed and built by ADC Hardscapes is an adventure. 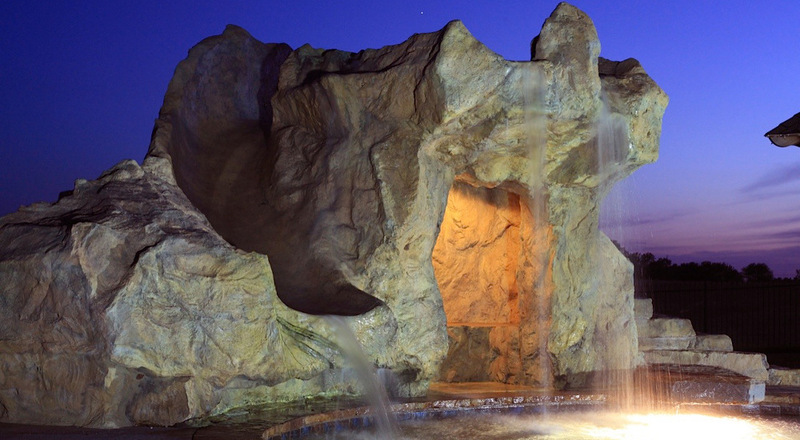 We create your grotto to be luxurious and breathtaking. You’ll feel like you’re on vacation in your own backyard. 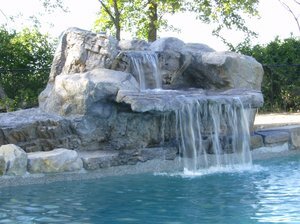 We have completed grottos for brand new construction, as well as remodeled projects. 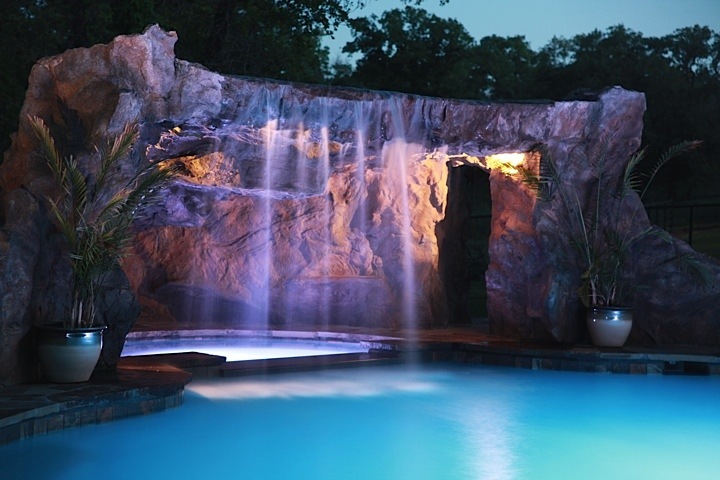 We will design you a work of art that brings spectacular beauty to your place of escape. You can feel confident that our experienced professionals will complete the project on schedule and provide high-quality work.